The mutilated corpse of a young prostitute is discovered in a squalid apartment. 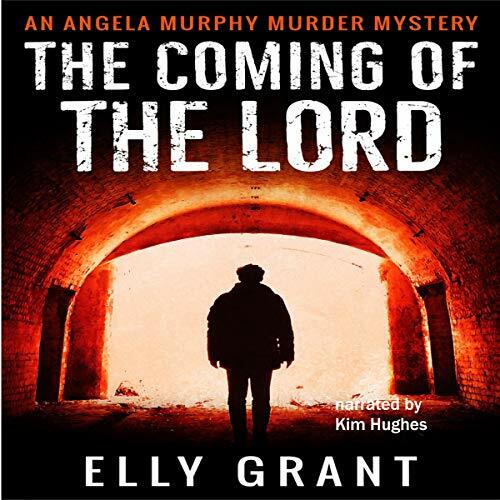 Angela Murphy has recently started working as a detective on the mean streets of Glasgow, Scotland's largest city. Just days into the job, she's called to attend this grisly murder. She is shocked by the horror of the scene. It's a ghastly sight of blood and despair. To her boss, Frank Martin, there's something horribly familiar about the scene. Is this the work of a copycat killer? Will he kill again? With limited resources and practically no experience, Angela is desperate to prove herself. But is her enthusiasm sufficient? Can she succeed before the killer strikes again? 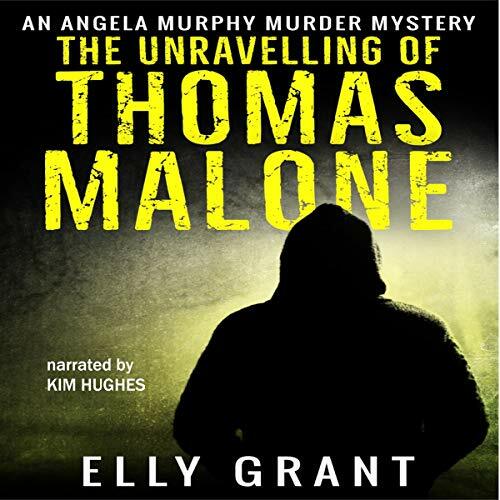 Another crime novel by Elly Grant, best-selling author of the Death in the Pyrenees series. Breaking the Thomas Malone case was an achievement but nothing could prepare DC Angela Murphy or her colleagues for the challenge ahead. Escaped psychopathic sociopath John Baptiste is big, powerful, and totally out of control. Guided by his perverse religious interpretation of morality, he wreaks havoc. An under-resourced police department struggles to cope not only with this new threat, but also the ruthless antics of gang lord Jackie McGeachy. Pressure mounts along with the body count. Glasgow has never felt more dangerous.